We are a big game playing family and I was so excited to get this new game to try out and review. It is so fun and kids and adults alike will love it! First of all, it's stored in a cute rectangle box, not tiny, but not big either, it is one that you can stash into your purse (or bag) and take with you to play anywhere! Next, the directions are easy to read and follow as there are pictures to go along with the words. Then you get to the game play and it is easy and fun, different every time you play as you are spelling words with the cards that are currently in play! I love that this can be played with 2-8 people, so if there are just a few of you wanting to play you're good or if there is a bigger group you're good as well! It is recommended for ages 8 and up, but my son played and he just recently turned 7 and he's a good reader for his age, and he had no problems with playing. So get ready to make words, steal words and win!!! 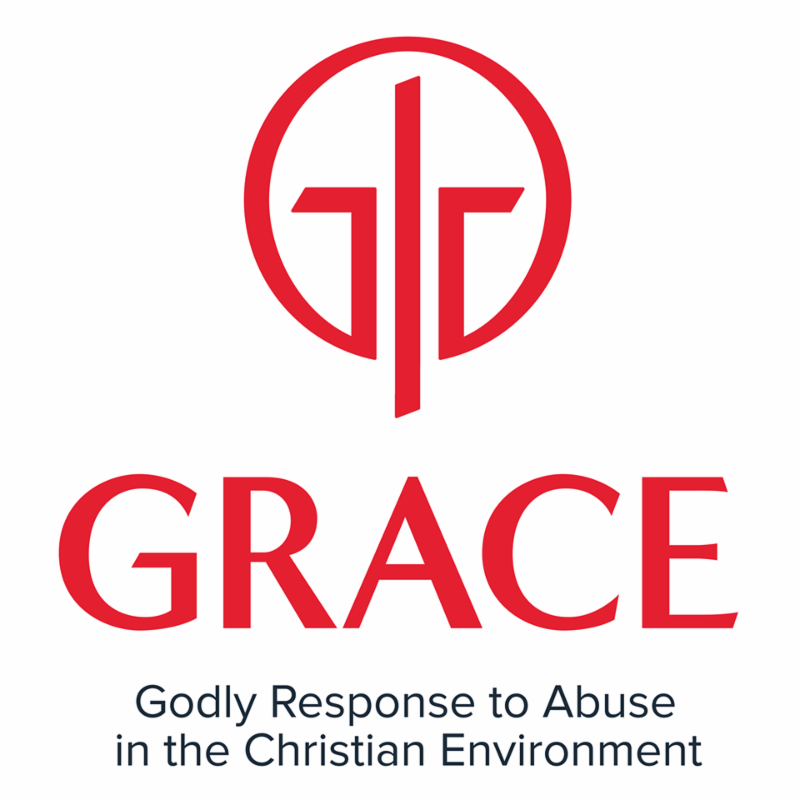 G.R.A.C.E (Godly Response to Abuse in the Christian Environment) is a nonprofit organization made up of highly trained, experienced multidisciplinary professionals who seek to educate and empower the Christian community to identify, confront, and respond to the sin of child abuse. Find out more about GRACE at http://netgrace.org. Sadly, the world that we are currently living in and raising our children in has led to the need for this book. Church and ministries should be a safe haven and a place where everyone feels safe and protected, but that is no longer the case for many. 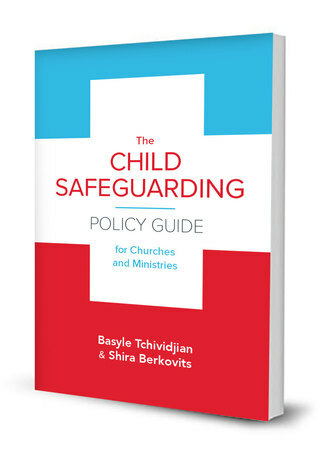 The GRACE organization has does a great job with putting together this book for church leaders to refer to and be sure that there are policies in place to protect our children. Divided into 5 sections, this book contains a wealth of information. Starting out with the foundation for needing this and how to best start to actually following and implementing the designed policy and also how to handle issues that may arise including if the policy is violated. Social media is addressed as this allows contact in various ways and can result in inappropriate and abusive action and behaviors. This is something that leaders need to be aware of and considered while creating a policy and for those working in any kind of capacity with children. This is a great resource, highly recommended! To read other reviews, go here! J. Warner and Susie Wallace have been training young people in the church setting for over a decade. J. Warner is a cold-case homicide detective who has been featured on Dateline, FOX News, Court TV and other crime-related television shows. A former atheist, he is the author of "Cold-Case Christianity: God's Crime Scene," "Forensic Faith," and "Cold-Case Christianity for Kids." He has a master's degree in theology and is the founder of ColdCaseChristianity.com. 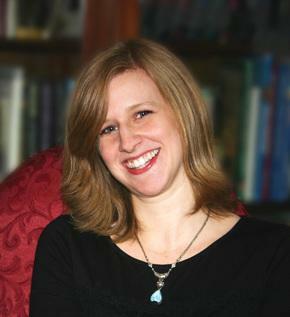 Susie has a master's degree in speech pathology and co-writes (and edits) all the kids books in this series. 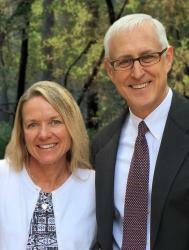 J. Warner and Susie have four children and live in southern California. This is such a cute book, I really enjoyed reading it and now my kids are beginning to read it as well! Jason enlists the help of his friends and also a detective to help him solve a mystery when he discovers a box in his grandma's attic. There are various clues that are shared will help Jason and his friends work toward solving the mystery. However, throughout this book there are also clues or evidence shared which help each of us realize that God is real and actually does exist. This is a great book for kids as it is fun to read and also pretty easy to read and follow along with as well. There are illustrations throughout the book as well as little boxes that highlight key points or ask questions or share tips on detective work. These "extras" add so much to the book and story and help hold children's attention spans and focus. 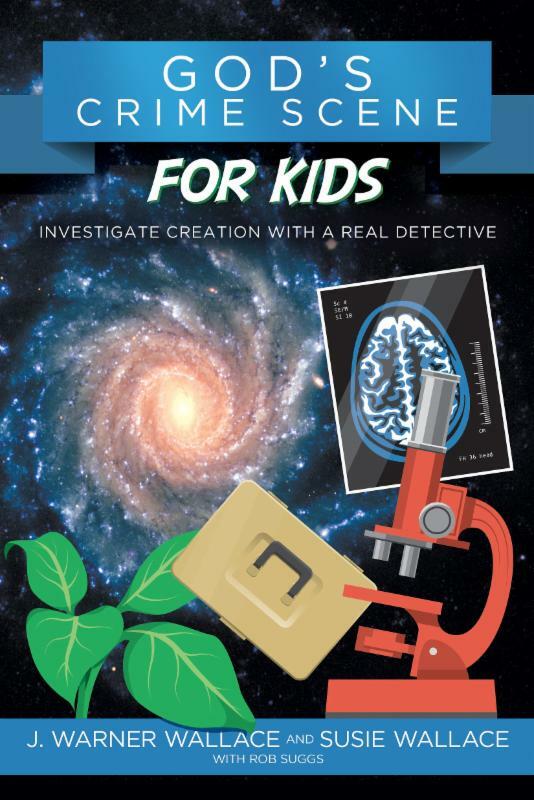 What kid hasn't wanted to be a detective or spy and solve mysteries?! Therefore, this is an excellent book for kids that will entertain and teach and I am eager to check out more by the Wallaces. 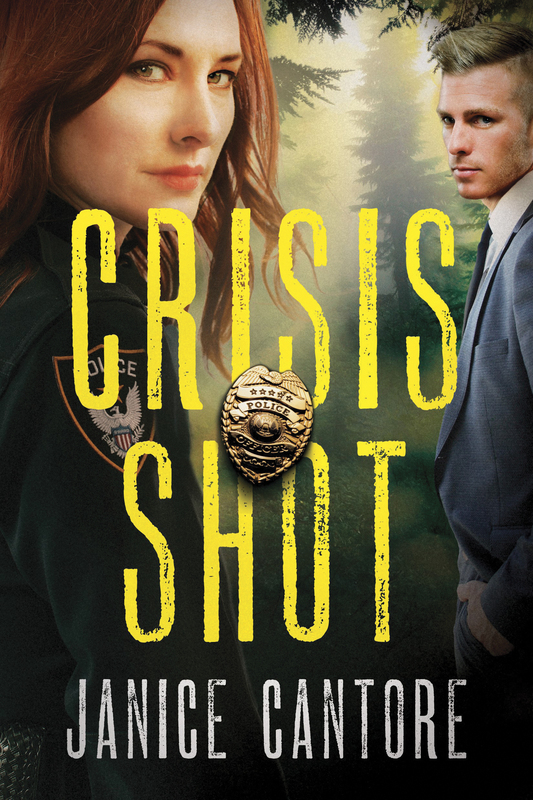 Oh my goodness, "Crisis Shot," is a must-read for romantic suspense fans! This is book #1 in Janice Cantore's newest series and it is amazing! I sat down to start this book and ended up reading half the book! Tess' whole life and identity is being a police officer and Long Beach has been her home. However, in one moment her life is completely changed while doing her job and the backlash that results from it. As Tess struggles to accept this new course for her life and get adjusted to her new job and life, she realizes that her past is still following her, but she can still make a difference. Tess is starting over in a small town as the Police Chief and she finds herself facing the first murder and possibly murders that the town has seen. When the beloved Pastor's wife is missing, Tess finds herself needing to rely on others' help, such as a local Sheriff whom Tess finds herself liking much to her chagrin, following her own set of "rules" and following her heart and gut instinct with solving this case. Janice has done an incredible job with this book as she has created characters whom are easy to like and so intriguing that you want to find more about them. There are also so many individuals introduced and somehow play a role and are connected that I wanted to keep reading to find out just what their connections were. I was disappointed to read that book #2 will not be out until next summer as I cannot wait to find out what happens next in Tess' life and hope to see many of the same characters once again! To learn more about Janice, go here! Lynette Eason's Elite Guardians series has been an amazing one to read! Each book, while focusing on one of the bodyguards and telling her story, has been unique with very different storylines while still interconnecting the characters and their common roles, their agency. 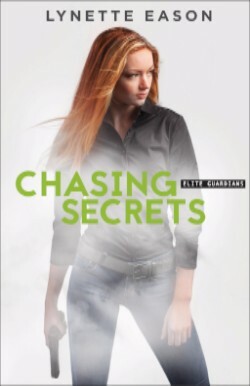 "Chasing Secrets" tells Haley's story, a story that involves a past she knows little of with memories she has tried to forget. When a cold case from 25 years ago is opened in Ireland involving a royal family, things get heated in South Carolina where Haley is living her life. However, her family believed she was killed 25 years ago, but a photograph says otherwise. When Haley's past and present become intertwined she finds herself fighting to protect her client as well as herself. This is such a great book, such a fast-paced read from start to finish with twists and storylines and characters all being woven together. Lynette has done an incredible job with this entire series, I highly recommend all four books in this series. Be prepared to stay up reading until you reach the end! 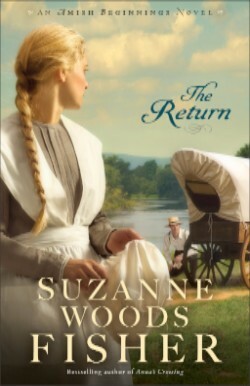 "The Return" is book #3 in Suzanne Woods Fisher's Amish Beginnings series and it is a sweet story that will quickly draw you into the characters' lives. Suzanne transports the reader back to when the Amish were settling into Lancaster and this was a rough time for everyone with the hardships and the conflict with the Native Americans. Suzanne does an incredible job with setting the scene and bringing the emotions and life during this time to light for the reader. Betsy is beautiful and living a wonderful life and is engaged to Hans. However, Tessa is infatuated with Hans and wishes Betsy would disappear so she could have Hans. This comes true after the family farm is attacked and Betsy is kidnapped and taken away. This is not really what Tessa was hoping for, but Hans is seemingly getting closer to her as a result. This beginning a complicated triangle that actually grows and gets more complicated; however will forgiveness be able to heal these individuals? This is a great historical book that is a great conclusion to this series from Suzanne; highly recommended! "Fault Lines" is an extremely well-written psychological thriller that kept me reading and turning the pages until I reached the end as I just HAD to know what was going to happen next! Thomas Locke has done an incredible job with this book, creating a fascinating storyline and interesting characters and weaving all of their lives together. Charlie is an expert in is line of work and when he is demanded to go now, he responds even though he knows very little about the intriguing woman or the request she is making. As Charlie brings in a friend and they join Gabriella on her mission, he realizes just how his life and so many others are going to be changed, if they can survive. I love stories that really dive into our thinking and leave us questioning what we know to be true and believe and asking what ifs, this book does just that. It is a series of twists and turns and moments that will leave you racing through the page to find out what is happening next. I highly recommend this for those whom enjoy psychological thrillers and if you have enjoyed other books by Thomas Locke this is a must-read for you! Learn to draw Sea Creatures! This is an absolute perfect book for children and really adults as well for learning to draw sea creatures! This is an easy to use and wonderful format for following along to make your own drawings. My 7 year-old son was so excited to see this book as soon as I took it out of the package when it arrived and he has spent hours looking through the book and drawing the various creatures. He knows way more about creatures and animals than I do and he was thrilled with the number and variety of creatures included in this book. I love the details in this book and the layout as it is self-explanatory and easy for children to sit down and work through on their own. My son has been excited to make drawings and then surprise me with the pictures and have me guess what they are. I highly recommend this book! Dean Niewolny shares his heart and what he has learned throughout the years in his quest to enjoy his work and feel fulfilled from his work in his book "Trade Up." This book will leave you rethinking your career and analyzing what is best for you career wise and really for your life overall. There are self-assessment tools included in this book that will really help guide you and help guide thoughts and then steps to take to really make informed decisions. This was a good read that was easy to follow and easy to work through and connect with based upon the wisdom and personal stories shared. This is a must-read for those questioning career choices and wondering if there is more to life than what they are currently doing and living. 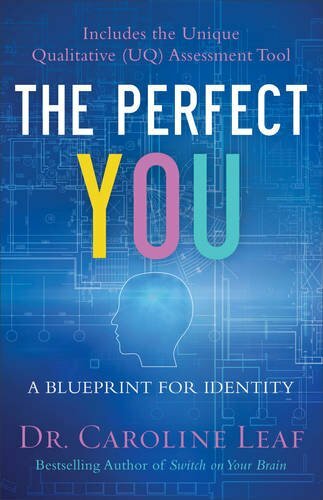 Dr. Caroline Leaf's book, "The Perfect You," is an excellent eye-opening read for anyone and everyone who struggles with feeling like you have to fit a mold or constantly trying to meet others' expectations. Each of us is unique and this is stressed throughout the book as we are each unique with how we feel, think and choices we make as a result of that. How we live our lives makes each of us the person we are; however what we show and present to the world is not always the real or the perfect us, and does not reflect what is on our inside either. I found this book to be very insightful and left me with so much to ponder and think about how I can make little tweaks here and there each and every day in order to really be living life as a "perfect" me. I highly recommend this book, it will leave you thinking and feeling more comfortable living life as you! She's out to steal his name-will he steal her heart instead? First of all, this cover is amazing, seriously, one of my top favorite book covers ever! Then I started to read the pages underneath this cover and was completely drawn into the storyline and into the characters' lives. Rosemary and Peter are both amazing characters, I instantly liked both of them, and they are so intriguing. Rosemary doesn't have a real family in the traditional sense of the word and her loyalty to her family is strong, it may be tested with her latest assignment. Peter has never truly fit in, but his position has protected him. Now, Rosemary seems to be just the person he needs to help him uncover the truth about his family and yet she has her own motives for helping him. This is a very well-written book with a unique storyline. I loved the suspense, the romance and overall the style of the story and the dialogue between characters. It was so easy to become lost in this time period and into the secret discussions and stealthy work. 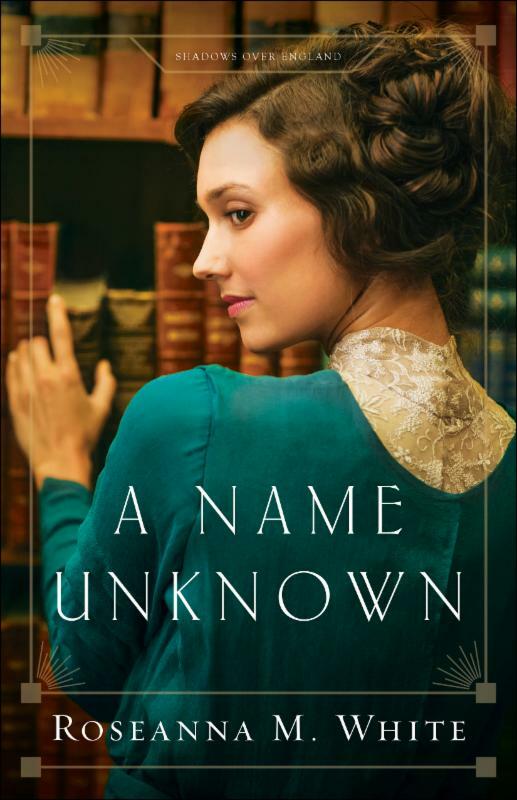 I am excited to read the next book in the series and I highly recommend this book to those whom enjoy historical romance. This cookbook is packed with up to date information and tons of recipes, many, many new ones that are included in here using ingredients that are common and easy to find, but most importantly healthy for you. I love the section that has tips for meal planning and grocery shopping as that is a big struggle and part of the battle for eating healthy and making healthy food choices to help benefit our overall health. There are so many recipes in this book that makes it a great resource for everyone's kitchen. However, there are not pictures included for the recipes which can be nice to see, so if that is a must feature for you, just so you're aware. Yet, the amount of recipes included and the tips in it definitely make up for the lack of pictures. I cannot wait to try so many of the recipes included in here, I have tagged so many to try!